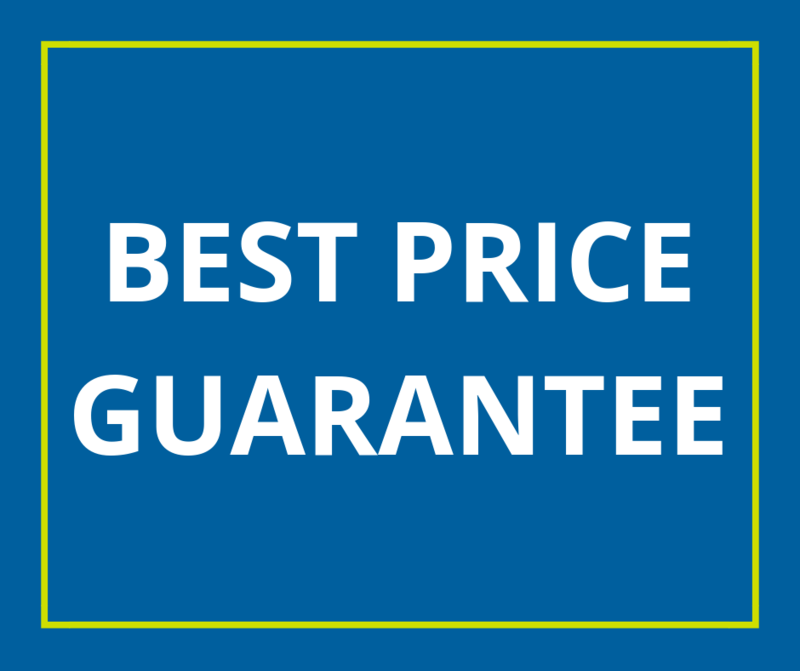 Give us a chance to beat an active quote from any dealer. Present a written quote to Vantage South, and get $500 off that quote when you purchase identical products from Vantage South. If we can’t beat their price, we’ll give you $500! 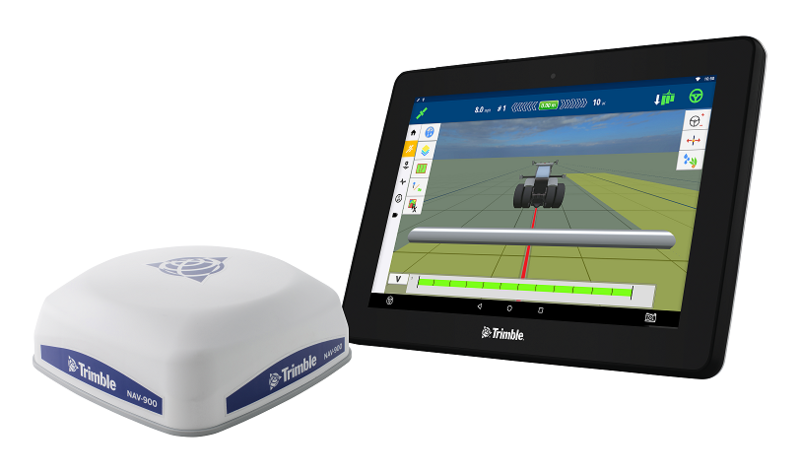 The latest Trimble Agriculture guidance display and NAV-900 guidance controller builds on a legacy of high-performing, brand-neutral solutions by becoming even easier to use. From its half-day install time and quick-to-learn interface to enhanced connectivity through Bluetooth®, Wi-Fi and ISOBUS compatibility, the GFX-750 display system is the only GPS product you’ll need no matter what needs doing. In today’s tight market, managing input costs is critical. But no one wants to cut costs on the inputs that drive yield. Nitrogen is typically the second most expensive input. Getting the most efficiency out of this investment is critical. 360 Y-DROP expands your application options – making it possible to wait longer into the growing season to fine tune application to match the growing environment and the plant’s needs.